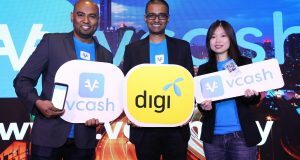 Digi offers vcash – a mobile payment application that allow Malaysians to pay, send, request and store money in their smartphones. 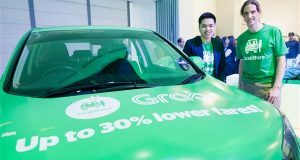 Grab Inc., a ride hailing and mobile payments platform in Southeast Asia, announced that it has completed 1 billion rides across Southeast Asia. 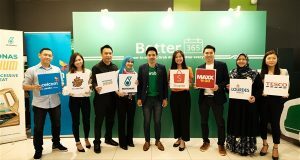 Ride-hailing company, Grab Malaysia today announced ‘Better 365’, a campaign to promote the welfare of its driver-partners, 365 days of the year. 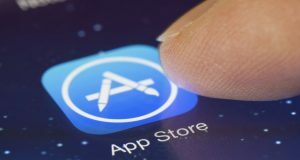 Celcom Axiata, Digi and U Mobile have enabled carrier billing for the Apple App Store, Apple Music and iTunes for all their prepaid and postpaid customers. 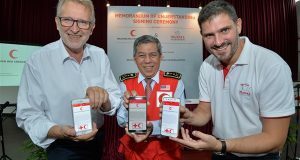 Malaysian Red Crescent Society (MRCS) has launched the country’s first ever First Aid mobile application called First Aid Red Crescent. 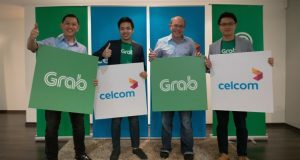 As part of the partnership, new & existing GrabCar users may enjoy RM5 off each ride, limited to the first 5,000 monthly rides for Celcom customers. 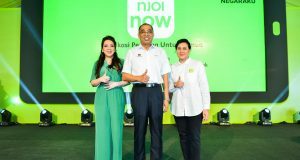 Astro launched a NJOI Now, available on mobile and online to provide Malaysians with free access to on demand entertainment including TV, news and movies. While people claim to value their data stored on their digital devices but they are happy to sell them for little money, research by Kaspersky Lab shows. 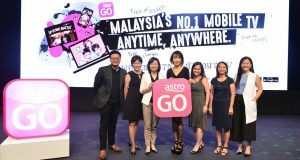 Astro Go users can enjoy free viewing of all TV channels (including sports channels) and on demand content for a limited time. CIMB EVA is a chat-bot that helps manage your banking needs. 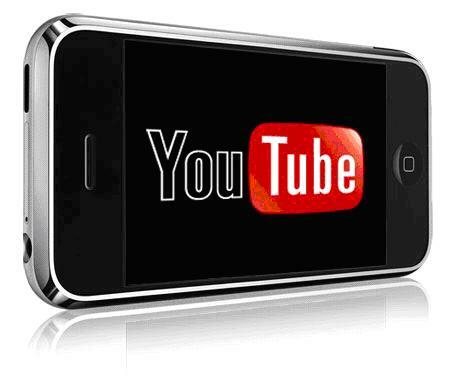 Check account balance, pay bill and reload your prepaid numbers. 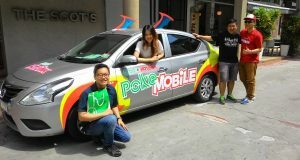 Grab announced a new feature called GrabChat, an instant messaging platform embedded within the mobile app, allowing users to communicate with drivers.